Be the star at your July 4th picnic celebration by showing off your JUST FOR KIDS knowledge about PIES! We’ve got all our favorites in the case this summer – including coconut cream, key lime and cherry – to name a few!! 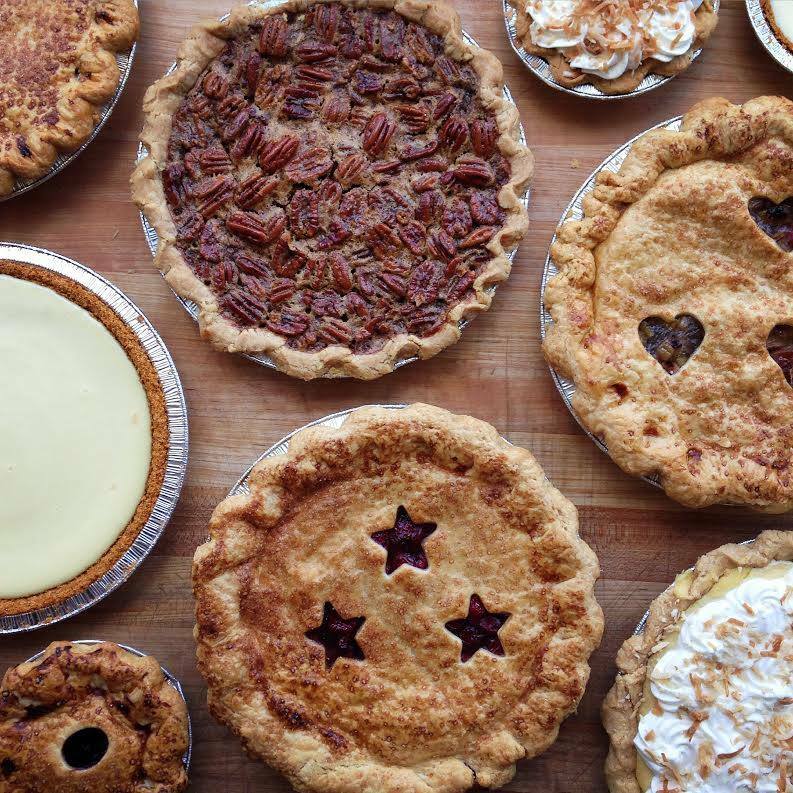 In this JUST FOR KIDS tasting, we’ll teach you to taste like an expert, introduce you to all of our favorite summer pies and tell you all about how our baker friends at Zingerman’s Bakehouse make them. Oh yeah, and we’ll taste some pie! Do you like yours topped with whipped cream or gelato? We think kids ages 4-14 would most enjoy this tasting. Parents are welcome to attend at no charge and observe on the sidelines. All participants will receive a 20% off coupon to use after the tasting to eat and/or shop at the Deli. Please include your child’s name, age, and any allergy information in the comments field when you register. Thank you!